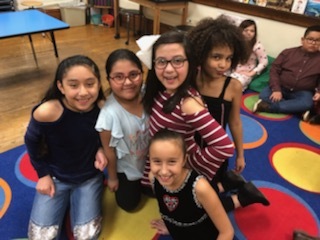 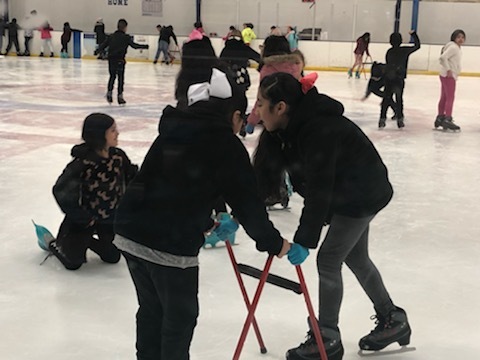 Ms. Sims’ Class Ice Skating! 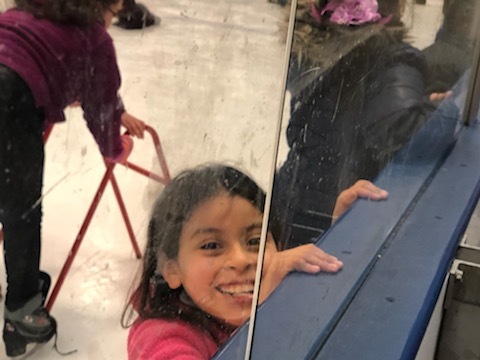 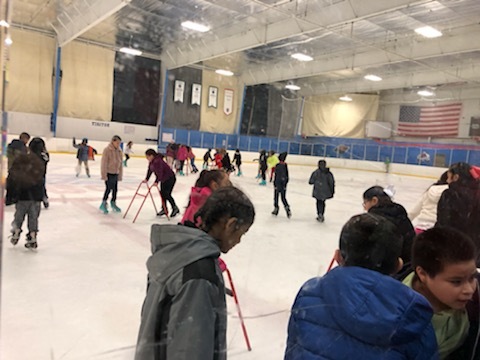 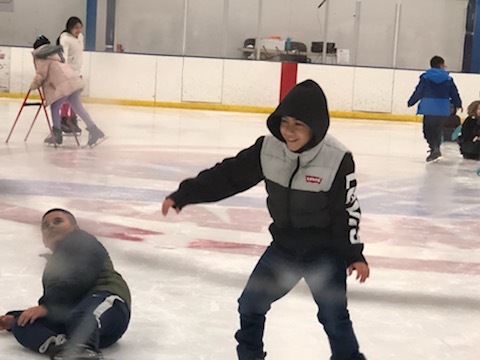 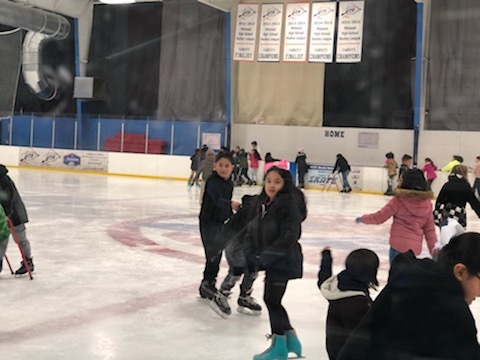 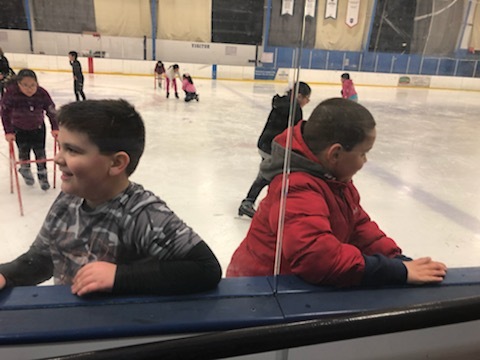 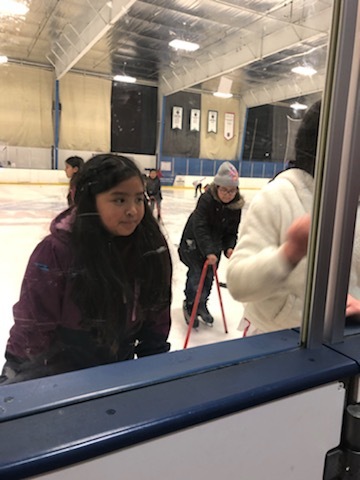 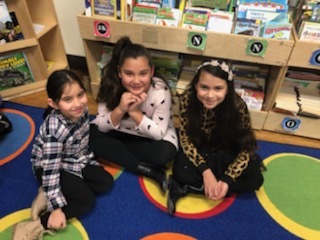 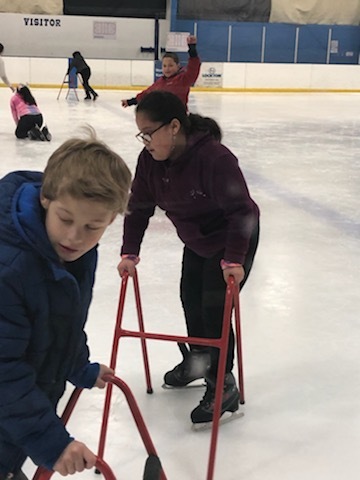 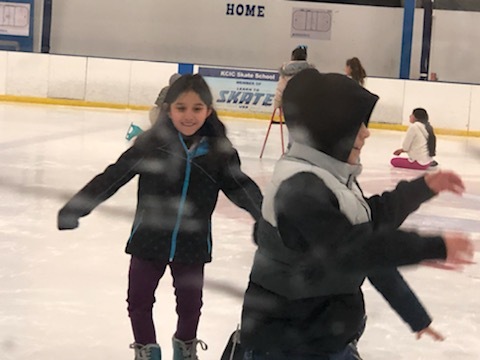 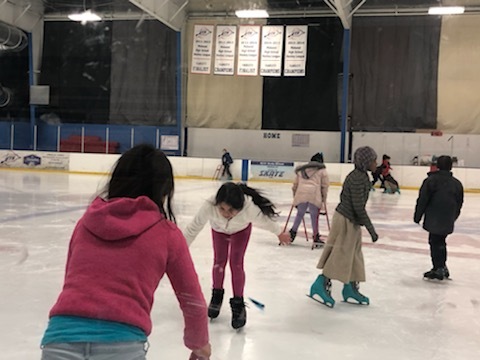 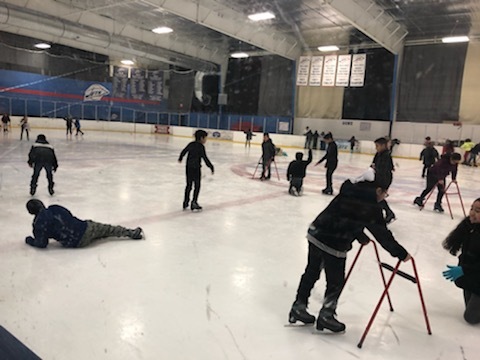 3rd Graders’ had a blast learning how to ice skate! 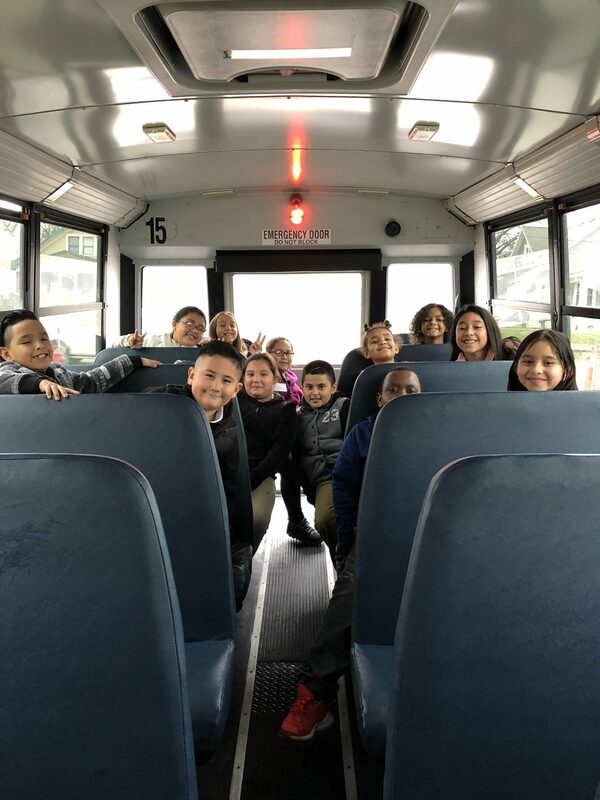 What a fun field trip! 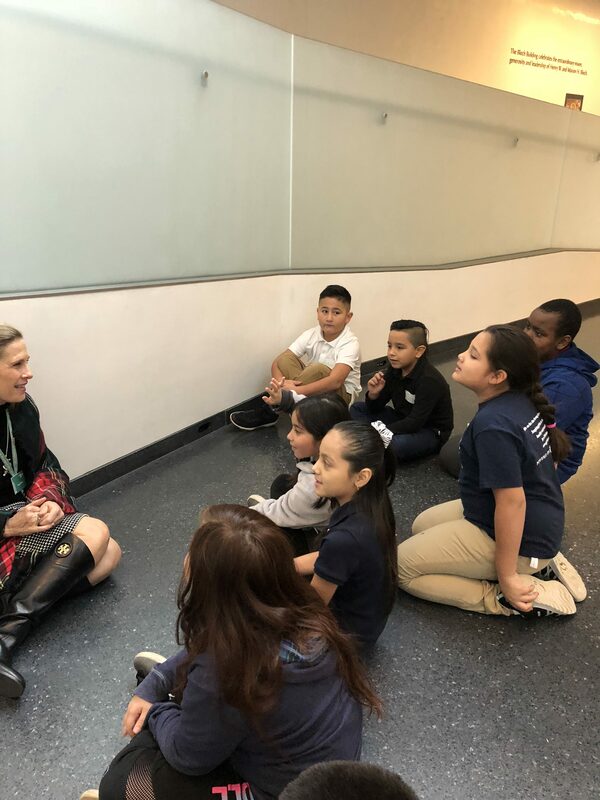 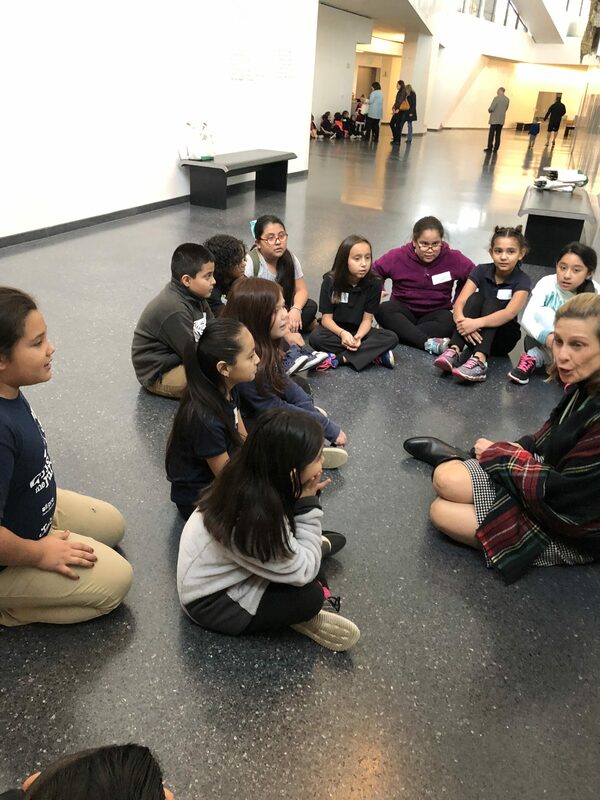 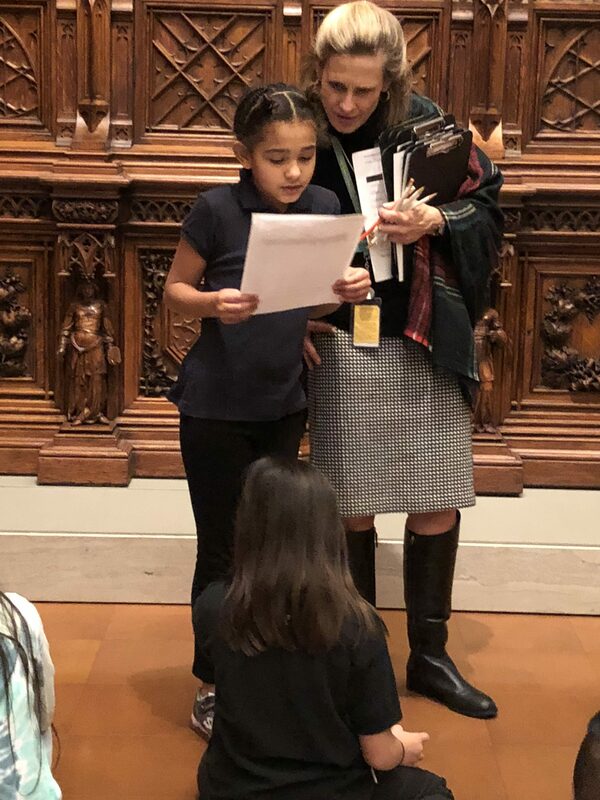 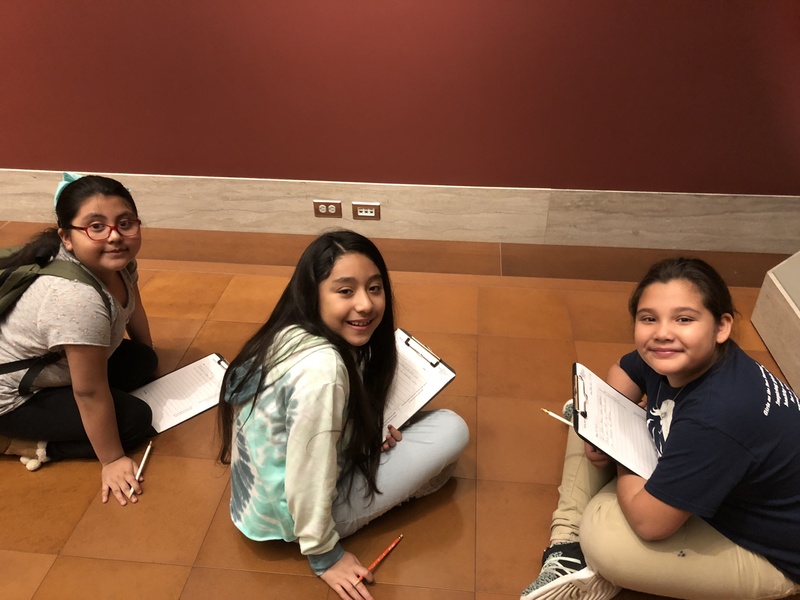 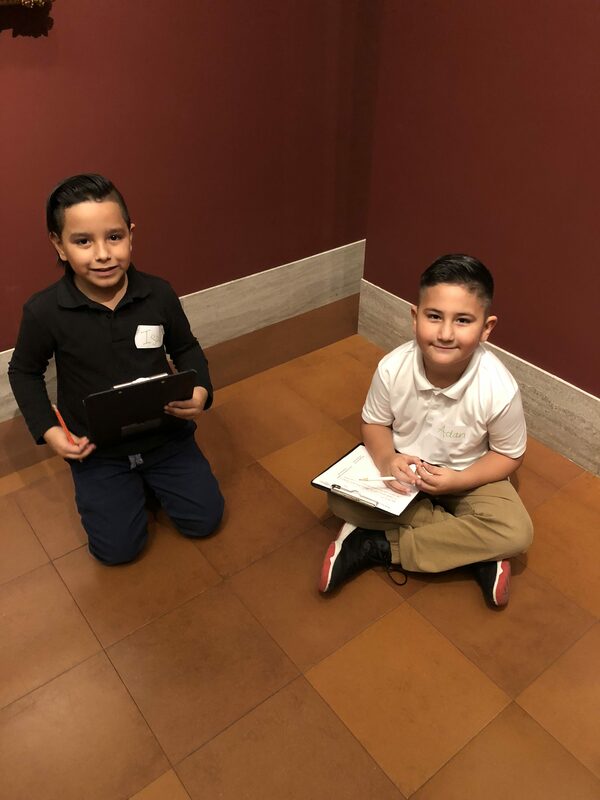 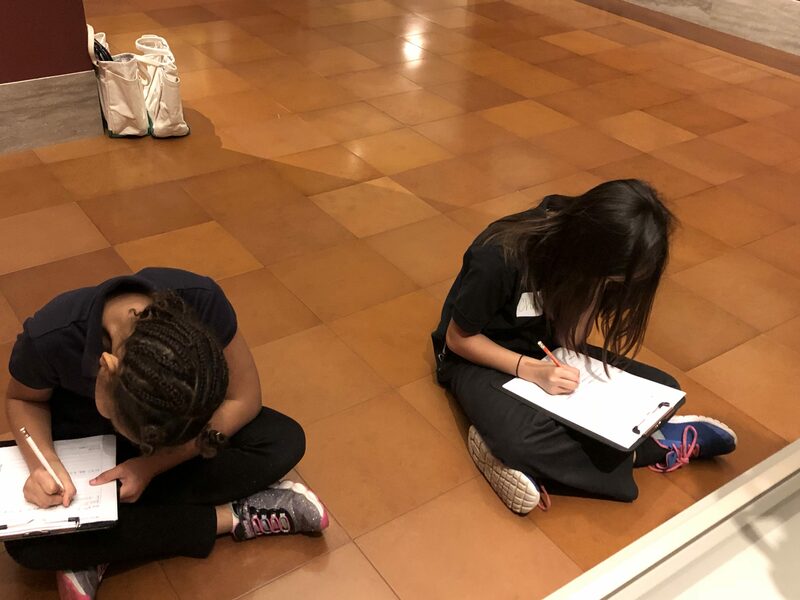 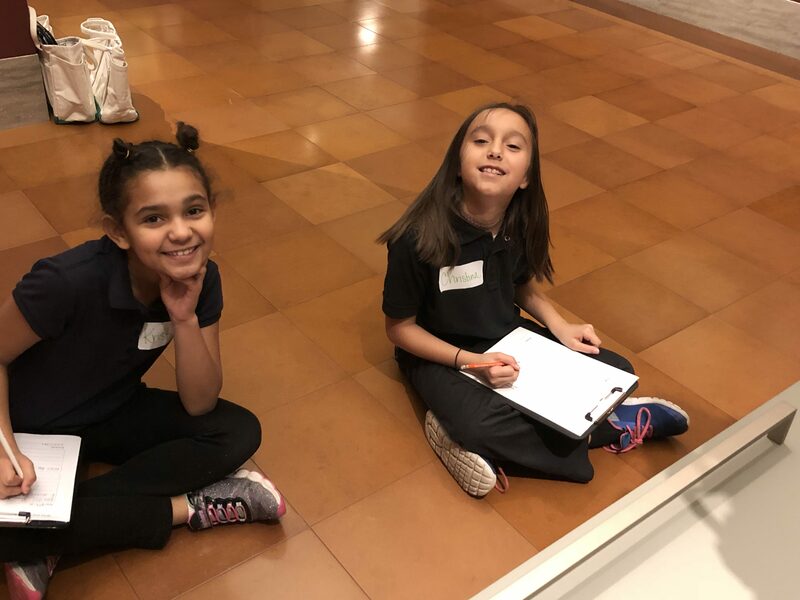 Ms. Sims’ Class enjoyed a field trip to the Nelson Atkins Museum of Art. 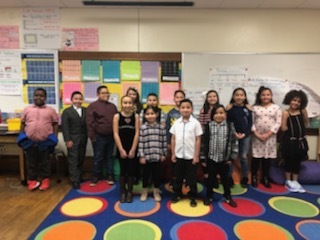 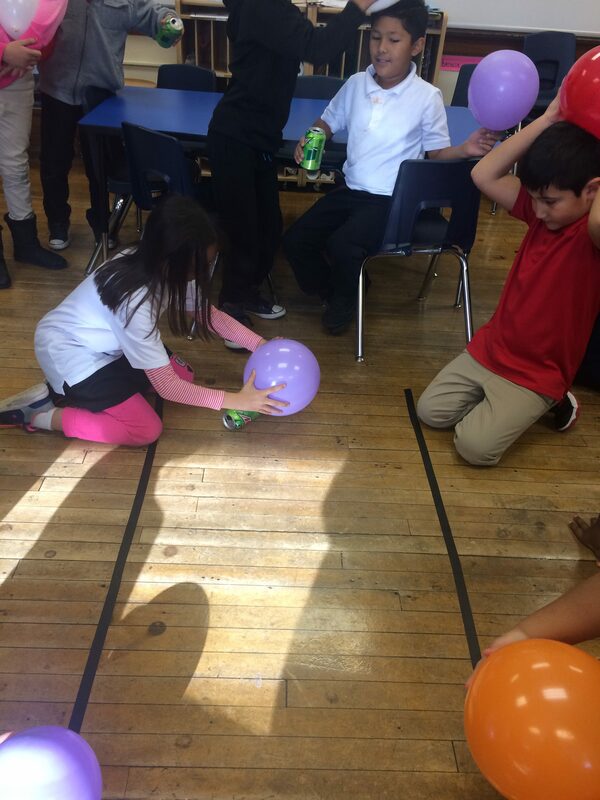 Ms. Sims’ class had an engineer come in as a guest speaker from the SpeakStem program. 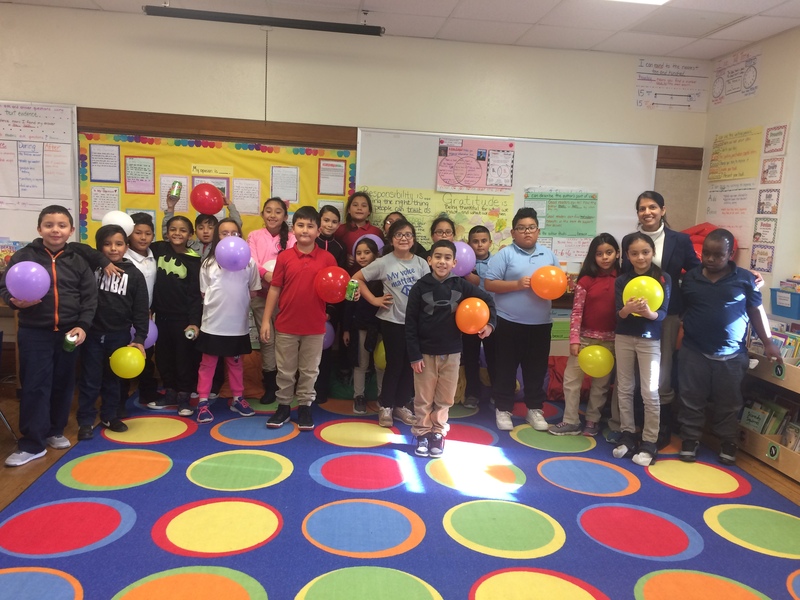 She spoke to the kids about how to become an engineer and what they do. 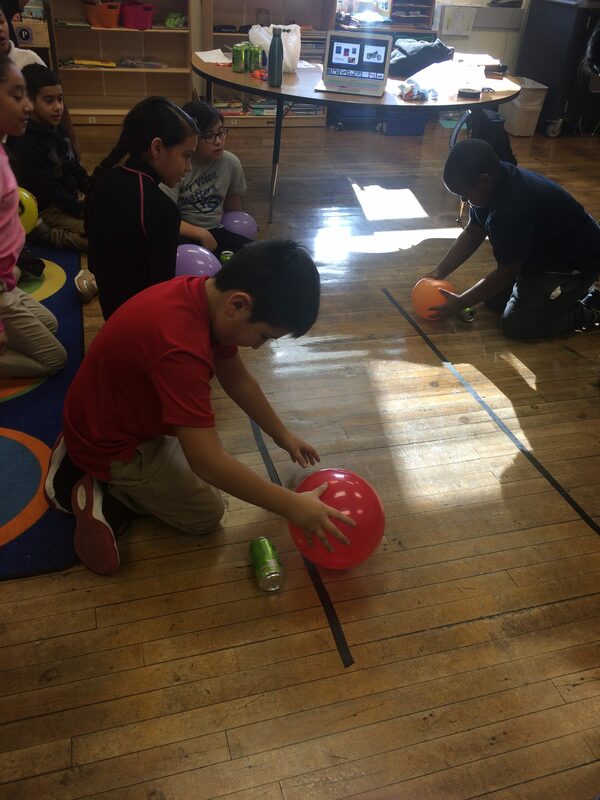 Students then did an activity where they had to use the engineering design process to do soda can races using static electricity!